As humans we have an innate longing for relationships, a keen desire to know others and to be known by others. We yearn to be accepted and to have a tribe where we belong because God made us and saved us for community. 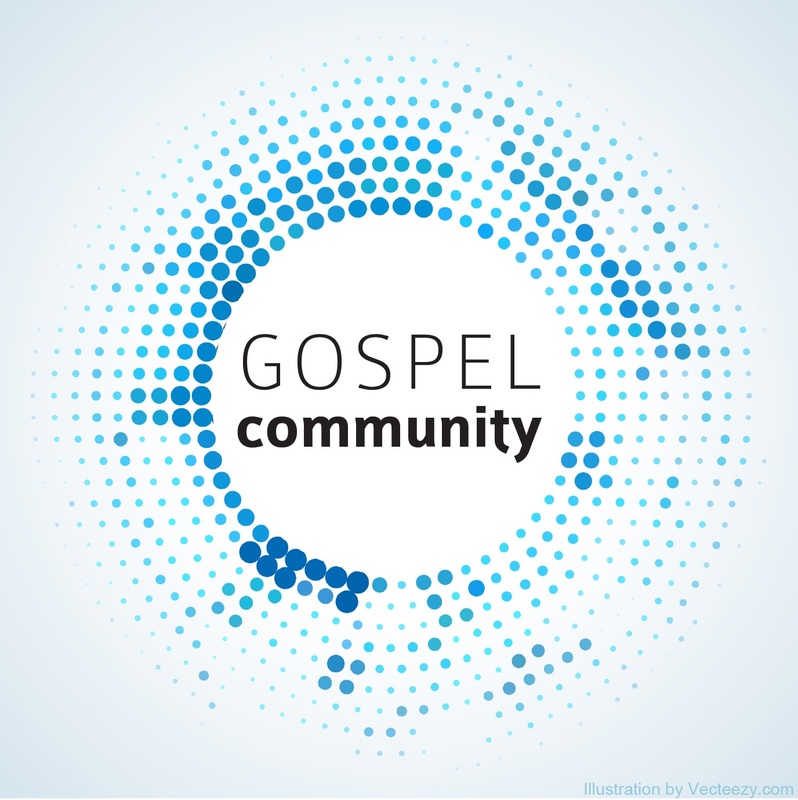 Gospel Community casts a biblical vision for relationships, redeemed and renewed by Jesus Christ.